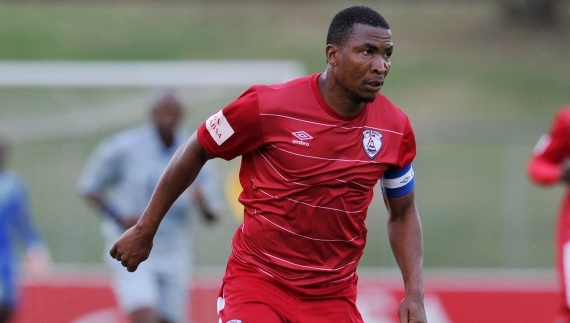 Free State Stars captain Paulus Masehe believes that retaining assistant coach Bradley Carnell is crucial to continuity at the club. Stars last week appointed Frenchman Denis Lavagne as head coach to replace Italian Giovanni Solinas. Carnell will continue in his position from last season where the Bethlehem outfit finished ninth in the final Premiership standings. "We welcome the appointment of the new coach. We have not officially met him, but his credentials give us cause for optimism," Masehe told the club's official website. "He has worked on the African continent with considerable success so this job will not be a culture shock for him. "Bradley Carnell is still here and that is very important in terms of helping the new coach assess the squad he has inherited. "We had an up-and-down campaign last season. We fell short in the Nedbank Cup after a very good run to the semi-finals. We were also well placed for a top-half finish but lost our way towards the end. "There is a collective determination to do better this coming season and hopefully compete for silverware."